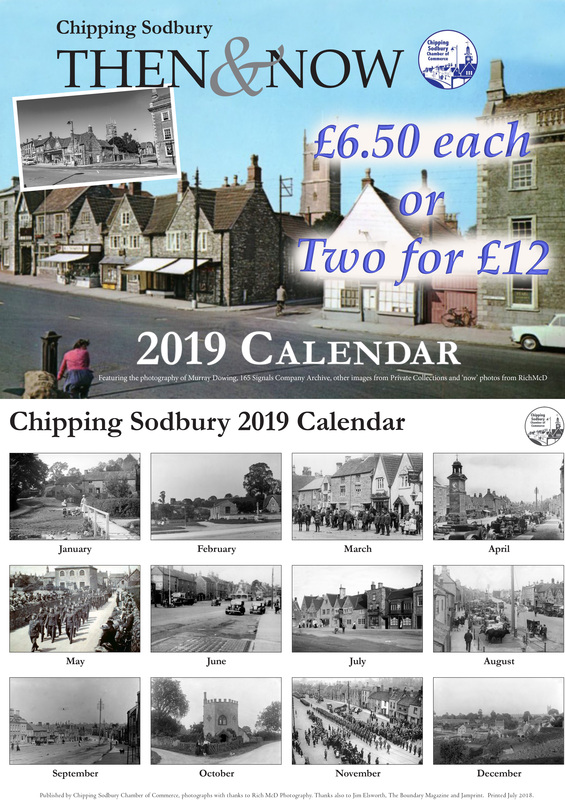 Chipping Sodbury Chamber of Commerce is proud to announce the Launch of the 2019 Calendar, going back to our favourite “Then and Now” format. Available from the Tourist Information Centre and other retailers in the town £6.50 each or two for £12. 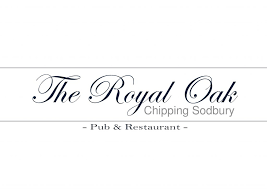 Coming Soon – purchase Calendars on-line. The Calendar contains “Then” photos from Murray Dowding, 165 Signals Company Archive and other images from private collections with the “Now” from local photographer Rich McD. The descriptions for each page are by local historian Jim Elsworth. Funds raised by the Calendar are put back into the Chamber for the good of the town.